Found 2 file extension associations related to Total War: ATTILA and 2 file formats developed specifically for use with Total War: ATTILA. 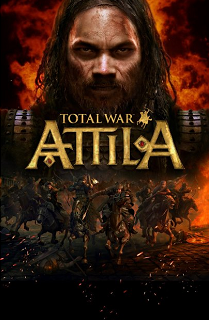 The next installment in the multi award-winning PC series that combines turn-based strategy with real-time tactics, Total War: ATTILA casts players back to 395 AD. A time of apocalyptic turmoil at the very dawn of the Dark Ages. If you need more information please contact the developers of Total War: ATTILA (The Creative Assembly), or check out their product website.